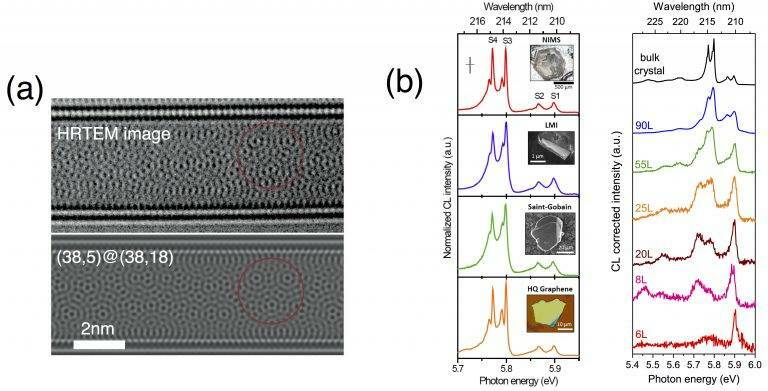 The research theme "low dimensionality" aims to understand and control the structural/electronic/optical properties of 0D (pure, bimetallic), 1D (C,BN) and 2D (graphene, h-BN, Black-P, MoS2) materials. The GW band structure of two bulk phases of BN drawn in the hexagonal Brillouin zone. Synthesis: chemical route (0D), chemical vapor deposition (1D/2D) and understanding of growth mechanisms. (a) G the general growth scenario of graphene formation from CVD. 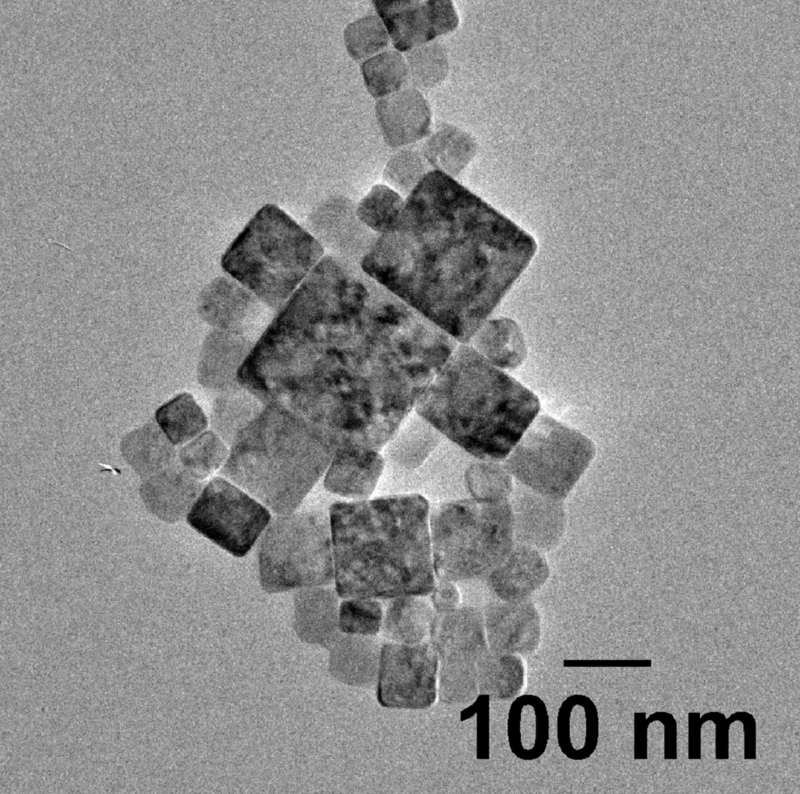 (b) Micromechanical assembly to form van de Waals heterostructures. Characterization: structural and spectroscopic properties (electronic and optical) by different experimental techniques (transmission electron microscopy, electron energy loss spectroscopy, cathodoluminescence, photoluminescence, Raman spectroscopy, scanning electron microscopy). 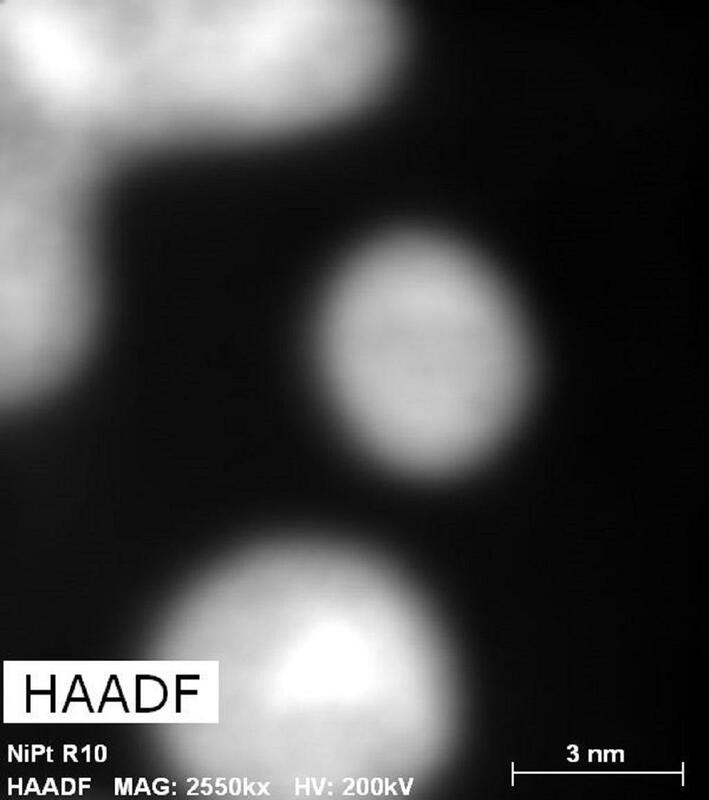 (a) DWNTs : Comparison between experimental and simulated HRTEM images of moiré patterns DWNT. (b) hBN : Cathodoluminescence spectra of bulk structures (left) and different thichnesses (right). Simulation/theory: atomic scale modelling of structural, electronic and optical properties. 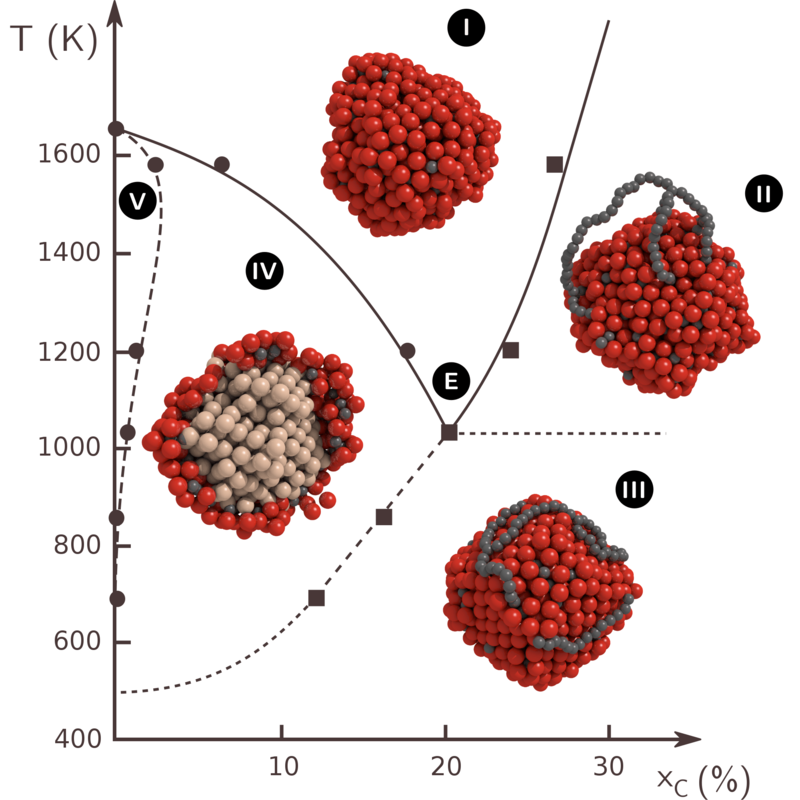 (a) Nucleation of carbon nanotube from Ni nanoparticles (tight-binding MC simulations). 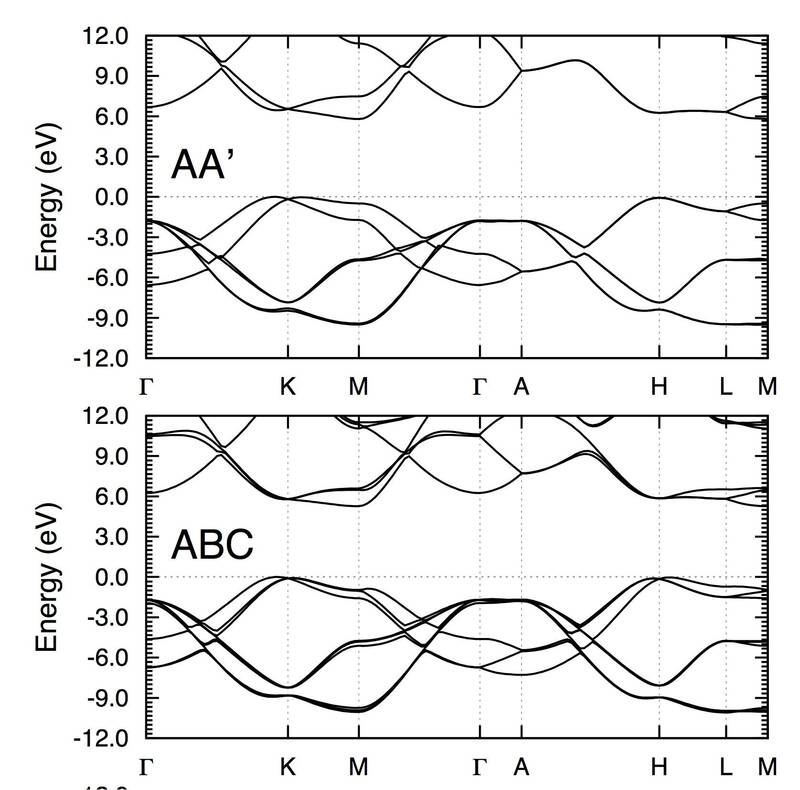 (b) Ground-state exciton in BN layer.